Innovators in camera equipment, Nikon unveiled its most-awaited full-frame mirrorless Z series. 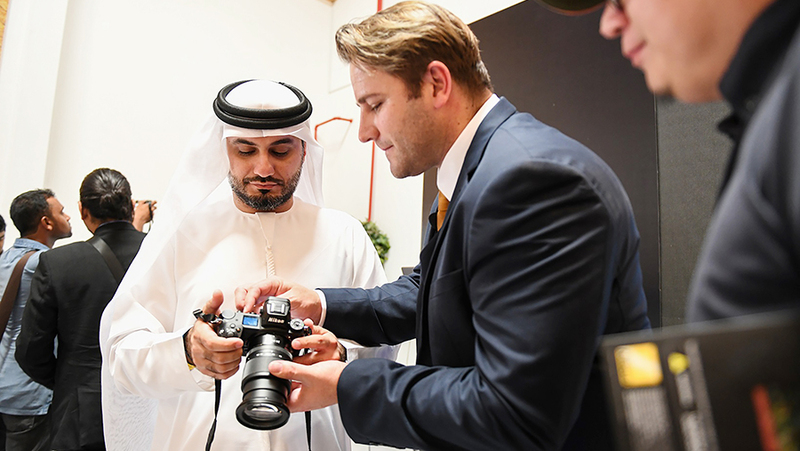 Perfected for capturing state-of-art images, Nikon Z7 and Z6 with its complete silent operation, is sure to be a muse for every photographer. 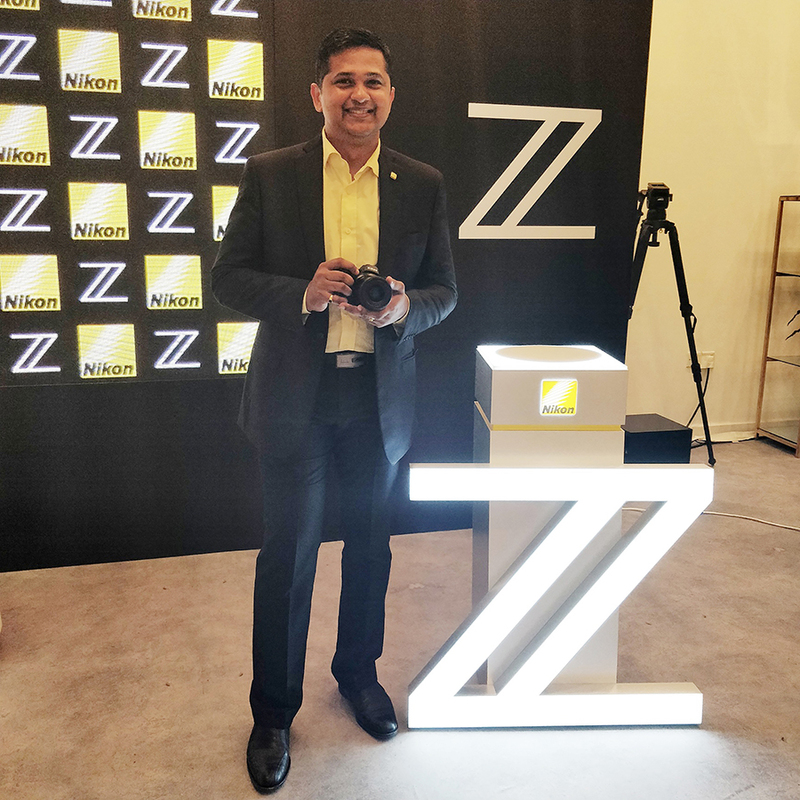 Launched with much fanfare at Za’abeel Studio, Nikon Z series saw a grand gathering celebrating the finest engineering in the photography landscape.